WATCH NOW – THE OFFICIAL MUSIC VIDEO OF THE NEW SINGLE FROM ANTONIO RIVAS “A TI”!! ANTONIO RIVAS DAZZLES IN MADRID’S PRESTIGOUS “NOCHES DEL BOTÁNICO” FESTIVAL IN A SPECTACULAR TALENT FILLED CONCERT!! ANTONIO RIVAS GIVES AN INCREDIBLE PERFORMANCE AT MADRID’S LEGENDARY SALA CARACOL! It has been a long road, often working in the shadows and waiting for “the machine” to be ready, so that I could finally share all of my joys with you. It has been a long road, full of experiences, smiles, difficult moments, and above all, a lot of hard work, effort, passion, hope, and dedication. It has been a long road, through which I’ve always had my guitar and my songs by my side. It has been a long road, but your stories and smiles, your encouragement and affection, have made it feel shorter. I can’t wait to experience many things, but more than anything, I can’t wait to talk with you and see you soon! 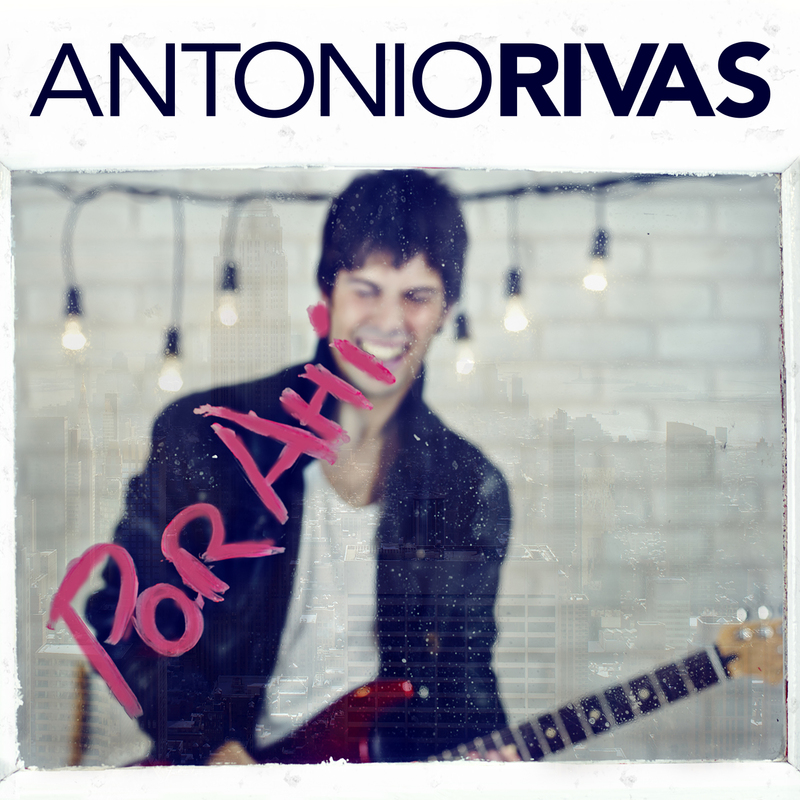 Antonio Rivas is a Spanish singer, guitarist and songwriter. 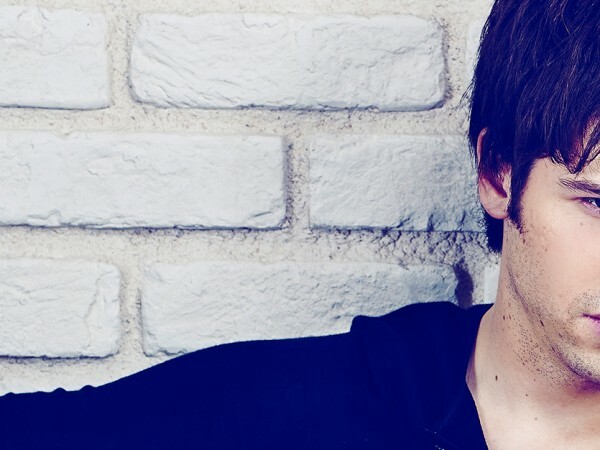 His first album “Por Ahí” launched last November (2015), reaching the #1 spot on iTunes. The album was produced between 2011 and 2015 with the participation of sound technician and Grammy winner “Caco” Refojo and the prestigious sound engineer Ryan Smith (Bon Jovi, Aerosmith, Beyonce, AC/DC, Rihanna, Bob Dylan…), who managed the final mastering at New York’s Sterling Sound Studios. 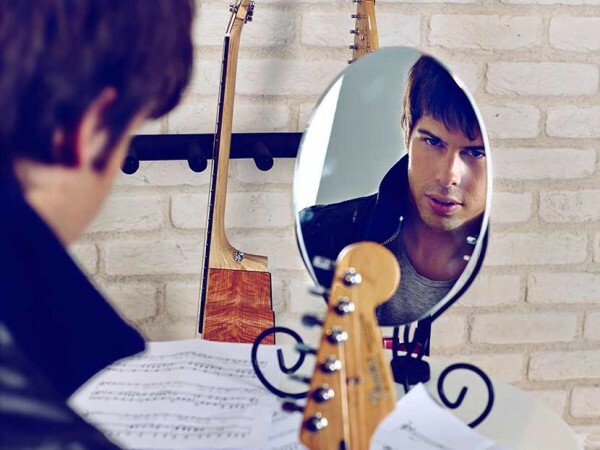 The music video of his first single “Por ahi”, filmed in NYC, has over 750,000 views on YouTube, and that single also reached #1 on iTunes at the beginning of 2015. Antonio has just released his second music video for his single “A ti”, and within 24 hours it has reached over 160,000 views on Youtube and Facebook. 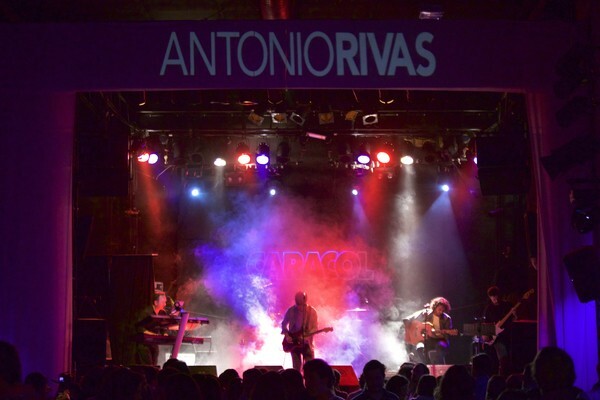 Antonio Rivas has been touring in concerts and festivals all across Spain and in the US, including venues like Los Angeles, California’s renowned Whisky A Go Go, known for performances by The Doors, Guns N´Roses, Aerosmith, The Police, etc. 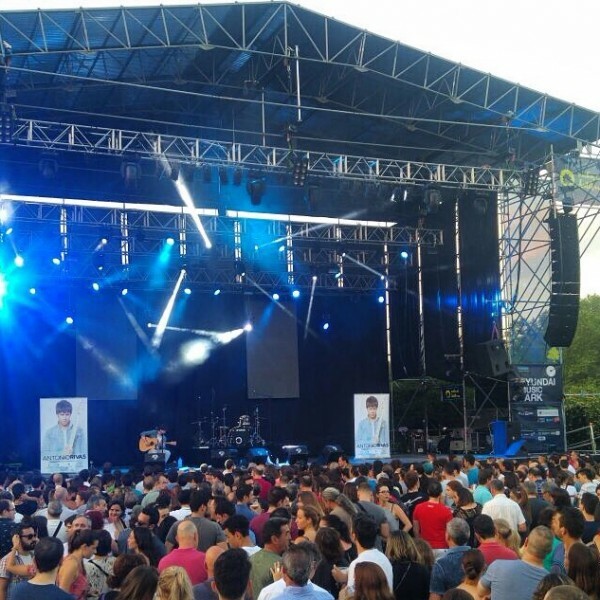 He’s also recently performed on the main stage of Madrid’s “Noches de Botanico”, one of Spain’s most important festivals, which featured artists including Robert Plant (Led Zeppelin), Patti Smith, Seal and The Lumineers. 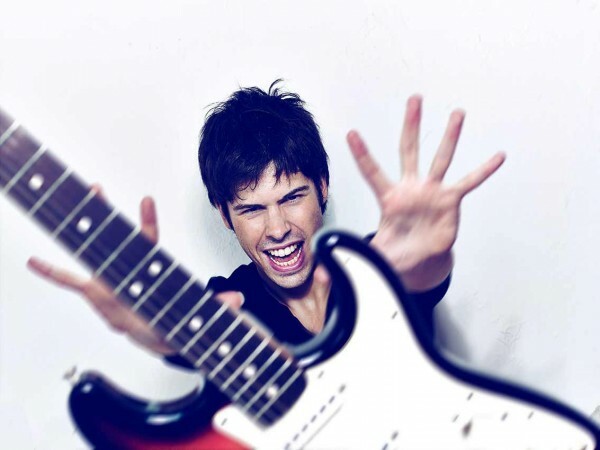 At the early age of 7, Antonio Rivas began his musical education by taking guitar lessons. By the age of 9, he was already writing his own songs. Two years later he formed his first band with a group of his childhood friends. By the time Antonio turned 13, his skill and talent with the “six strings” skyrocketed under the guidance of Alberto Vidal as his electric guitar teacher. Antonio developed great skill in improvising guitar melodies and solos with his own unique style, as well as developed richer compositions and lyrics. 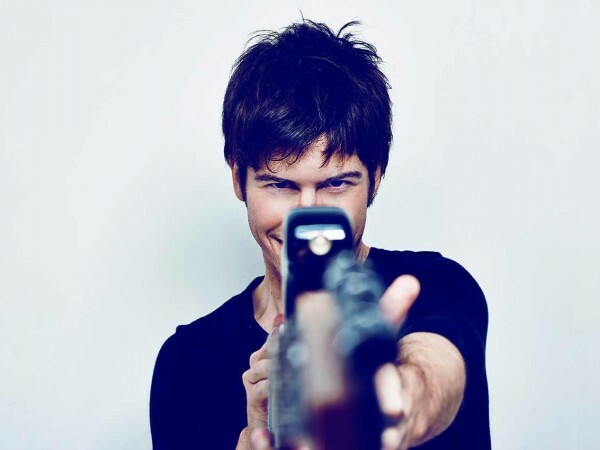 In 2002, Antonio won the “Festival de la canción” in Ordes, (A Coruña), a competition which was broadcasted live by TVG in Spain and Latin America. This was his last major performance with his friends before his 2002 move to Madrid. In Madrid, Antonio continued to perfect his own composition style. There, he met Albanian pianist Klevis Gjergii. He spent hours observing Klevis’ technique and began dedicating hours alone to the piano, trying to play songs based on what he had seen. Little by little, Antonio’s style and skill on the piano began to develop. He continued his musical education, this time focusing on the foundation of his songs (bass and drums), and began intensive training to make the most of his particular voice. It was then that Antonio met vocal technician Nando Sierra and producer Igor Marcus, who, impressed by his songs, introduced Antonio to the secrets of recording, mixing and musical production. This new vision altered Antonio’s perspective and, with the modest equipment he had collected, Antonio began recording songs from home, playing each of the instruments in his recordings. 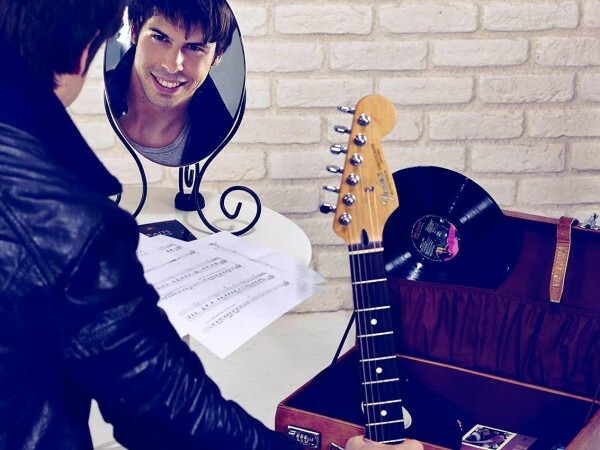 Among these songs was “Por ahí”, which years later would become his first official single as an artist. Musically, Antonio’s compositions were made up of a unique style, based on his particularly gravelly voice, a feeling of intensity and emotion, amazing personal guitar solos, and special attention to the lyrics, which captivated anyone who heard them. This was the beginning of the “Machine AR”. With a clearly defined plan based on hard work, effort, perseverance, and quality, Antonio sought out the leading professionals in every field ofmusic (video, photography, style, art, design…).Impressed by Antonio’s talent, they decided to join him in this ambitious project. Standing out among these meetings was the filmmaker Luso Martinez, who since became a close friend of Antonio’s, as well as the director of his videos. 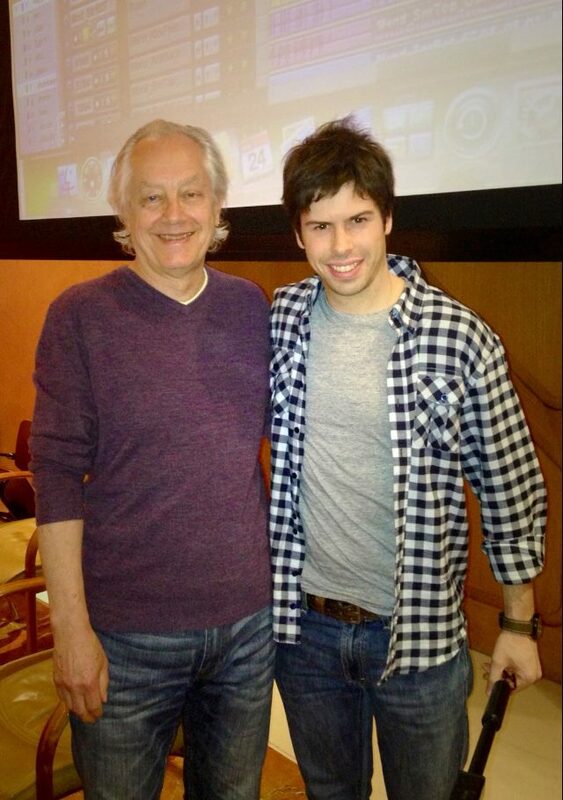 Antonio continued to develop his recording technique by meeting with various producers, among who were the remarkable Tony Platt (AC/DC, Bob Marley, Iron Maiden…) and José María Rosillo (Dani Martín, Hombres G, Fito…). Antonio and his music were one more than ever, with an unmistakable character all his own. In the final phase of mixing, the winner of a Latin Grammy in 2011 Caco” Refojo (Lady Gaga, Paco de Lucía, Alejandro Sanz, Shakira…) stepped in, after which, the final mastering process rested in the hands of prestigious engineer Ryan Smith (Bon Jovi, Aerosmith, Beyoncé, AC/DC, Rihanna, Counting Crows…) in NYC’s Sterling Sound Studios. © ANTONIO RIVAS 2019 .